Click on the picture or the link above to go directly to the original post – and a larger version of the graphic. 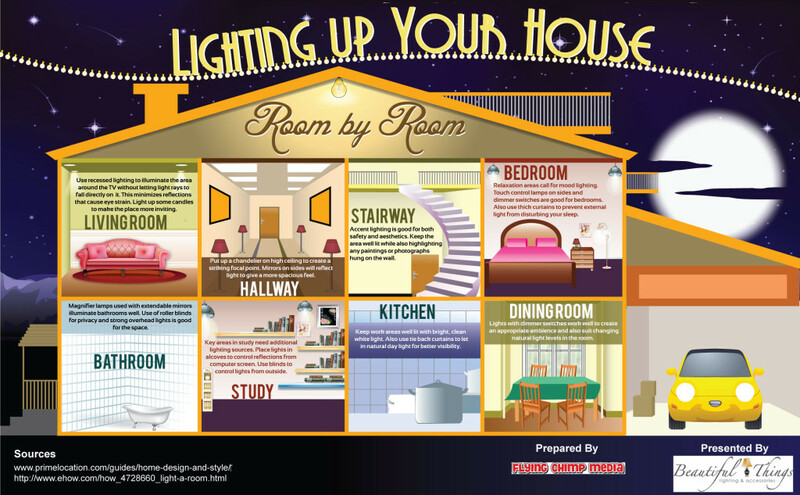 Do you have a lighting “problem spot” in your home? Perhaps this information will give you a bit of inspiration to help you solve it. Enjoy!